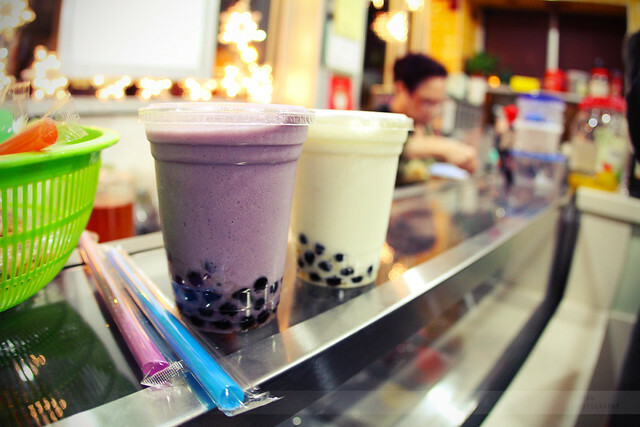 Bubble tea has taken western markets by storm lately but not a lot of people know what it is and how it is made. Boba milk tea, boba juice and pearl milk tea are just some of the names given to this Taiwanese creation. Back in the 1980s in Taichung, Taiwan this tea-based drink was invented. To this day they refer to it as pearl milk tea but the term bubble has grown in acceptance outside Taiwan. The essentials are tea with fruit or milk and chewy tapioca balls. Once all this is shaken together a foam is formed giving its name Bubble tea. 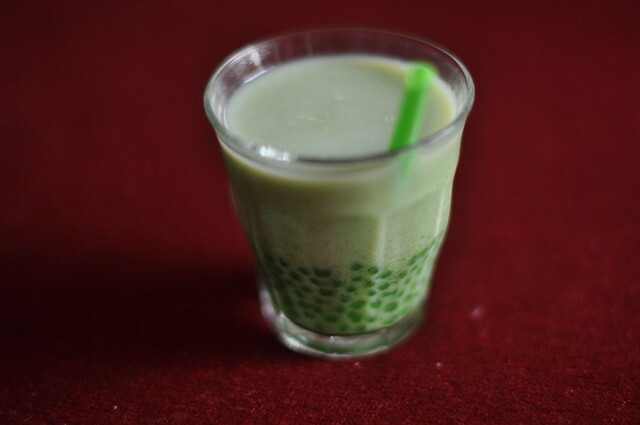 There are some variations that exist these days but the traditional one of milk tea and tapioca as well as milk green tea and tapioca remain the most popular. Many Asians are lactose intolerant so it is not always added with alternatives like soy milk and other milk substitutes often used. In general terms two distinct types can be defined – Fruit Flavoured and Milk Tea. 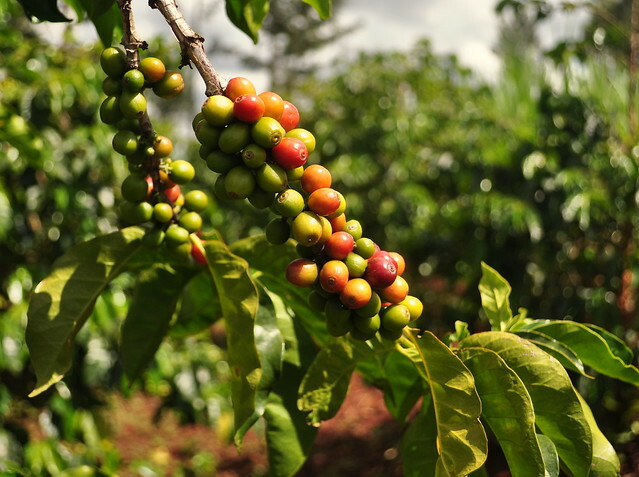 Black tea (usually oolong or Earl Grey) are preferred as well as green tea (Jasmine) or even coffee. The range of fruits used in bubble tea are only limited by your imagination. 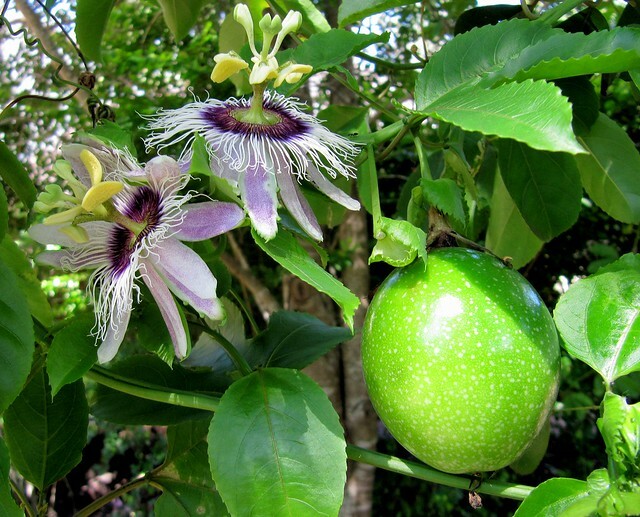 Here is a list of many of them: plum, strawberry, green apple, passion fruit, mango, lemon, watermelon, grape, lychee, peach, pineapple, melon, lychee, mango, banana, avocado, coconut, kiwifruit and jackfruit. Other ingredients may be added including taro, chocolate, coffee, barley, sesame, almond, ginger, caramel, lavender and rose. To give some sweetness honey, agave or stevia can also be added along with of course sugar. One of the amazing things about Bubble tea is the different texture sensations. Not only are tapioca pearls added but also coconut jelly, konjac, grass, azuki bean, mung bean paste, sago and aloe. Bubble tea is served cold in most circumstances with plenty of ice. It is important to note that with sour fruits, milk is normally not added as it can curdle the milk. Often we have absolutely no idea how the ingredients we consume so casually come from. Here are numerous examples to explore. Why are Red Peppers more expensive? When you go to the market looking for bell peppers you are usually influenced by two factors. Whether you want a sweeter pepper or save some money. There is a reason why the green peppers are cheaper and not as sweet. They are the immature or unripe versions of the bell pepper which are in the same family as the usually hotter chili peppers. Like the red bell peppers the orange and yellow ones are also more ripe than green. Green bell peppers are often slightly more bitter than the red, orange or yellow ones as the lack of time to mature does not allow the fruit to become sweeter. 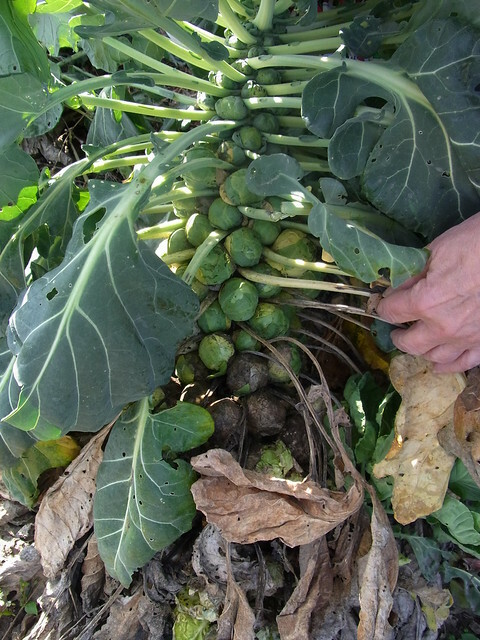 Because they are harvested earlier and thus require less growing time, the green ones can be sold for less. Other than the better flavour, nutritionally a riper bell pepper contains a higher amount of beta carotene. This is especially true for the red bell peppers while yellow ones have a higher vitamin C content than green ones. For us the green bell peppers still do have a place in the kitchen. The difference between all types is often minimal especially when combined in a stew or salad. They are cheaper and not all possess the bitterness of very unripe bell peppers. Croissant – A french invention? The word croissant instantly makes us think of France. That is indisputable. The buttery, flaky pastry in a crescent form is quintessentially French. Think again. The reality is that the croissant has a distant ancestor, the Austrian Kipferl which dates back to at least the 13th century. Around 1838/1839 an Austrian artillery officer founded a Viennese bakery that served many specialities including the kipferl. This inspired many French imitators that eventually developed the crescent shaped (croissant) that has spread around the world. By the late 19th century the croissant was well established as a breakfast staple. The modern day croissant is made of a layered yeast-leavened dough. Basically the dough is layered with butter then rolled and folded many times into a sheet (called laminating). Similar to a good puff pastry, the result is a flaky layered texture. To make an excellent croissant you need sugar, salt, flour, milk, eggs and butter. 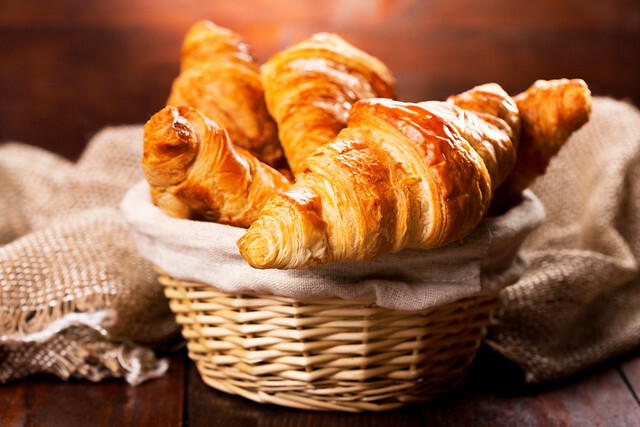 In France and Spain croissants are normally sold without filling and no butter but sometimes almond is added while Nutella or persipan are put inside German croissants. 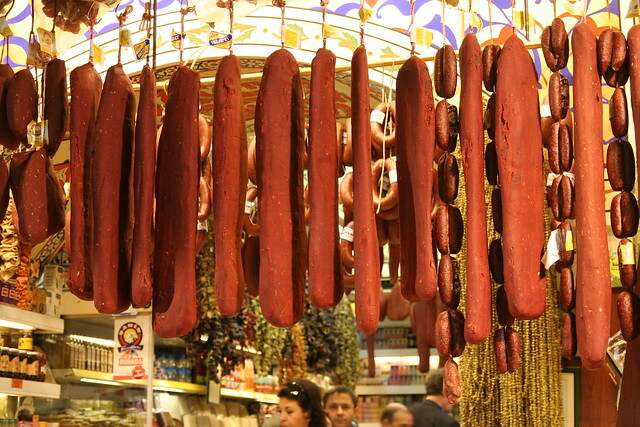 In the US sweet fillings are sometimes added as well as filled with a multitude of ingredients including feta cheese, ham and spinach. If you ask for a croissant in Argentina you might be met with a blank face. 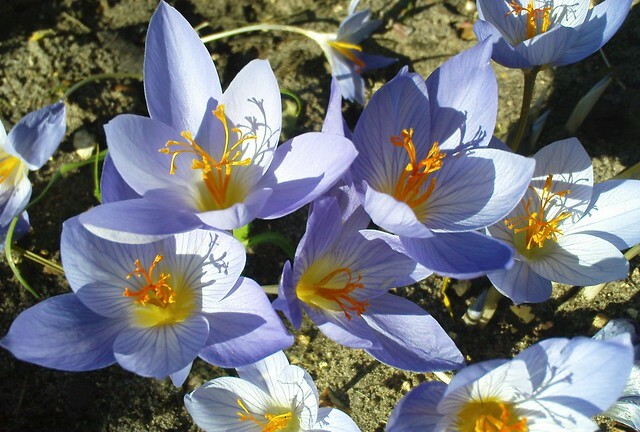 They are known as medialunas (half moons) and are typically coated with butter which can be sweet or salty. In other Spanish-speaking countries, a croissant is often called a cuerno (horn). Makes sense. Whether you want to see croissants as French or Austrian is a matter of preference and interpretation. The reality is French culture has made them the world famous breakfast pastry we love. 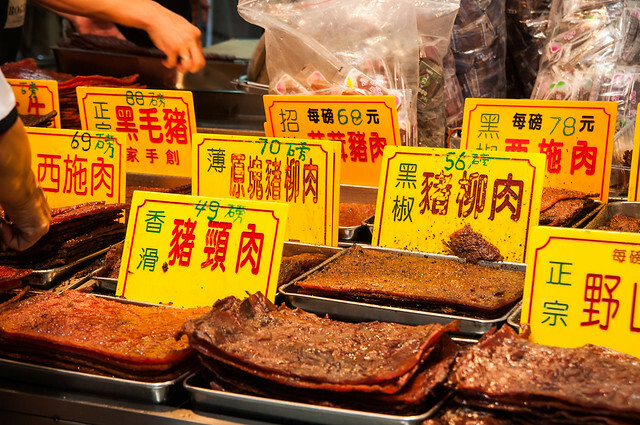 Malaysian cuisine draws up three major influences – Malays, Chinese and Indians. 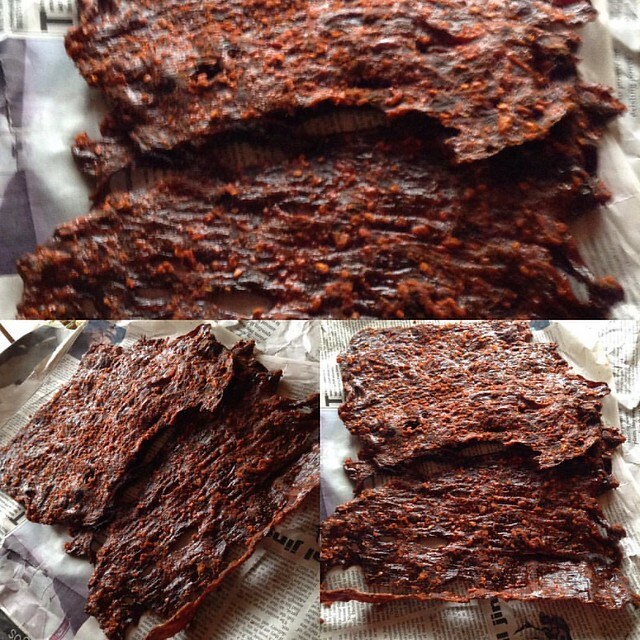 If one ingredient can symbolise Malay food it is the chili pepper. They cannot get enough of it. Add to this a good amount of Belacan (shrimp paste) and some coconut and you are well on the way to mastering the basics of this fantastic culture and cuisine. Malaysian food is incredible. Think vibrant, healthy dishes with dazzling flavours and textures. With over 100 recipes - using ingredients that you can find in any supermarket - this is the ultimate guide to cooking the food of Malaysia at home. 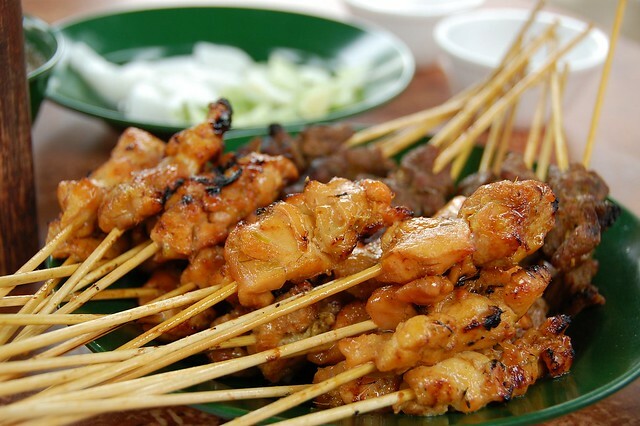 Try an authentic satay, an aromatic curry, a laksa, or simply the perfect fluffy coconut rice. Norman Musa’s book Amazing Malaysian: Recipes for vibrant Home-Cooking has over 100 recipes to try and will be released this month. 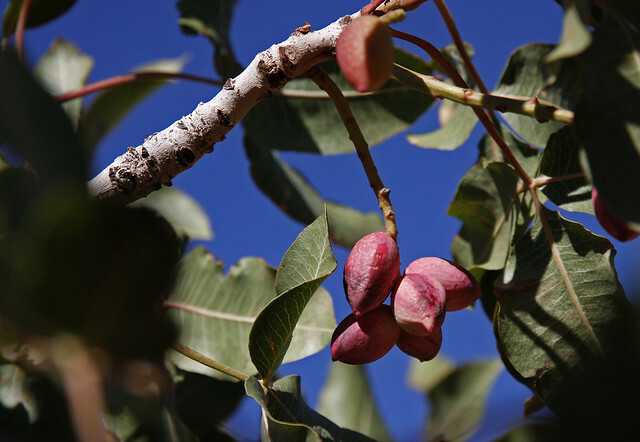 Said to become really popular in the US this year, the Pokē is largely unheard of outside its native Hawaii and the West coast of the US. 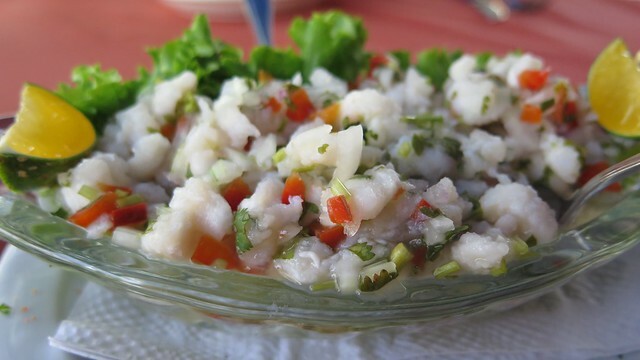 Pokē is a raw fish salad served as an appetizer in Hawaiian cuisine. 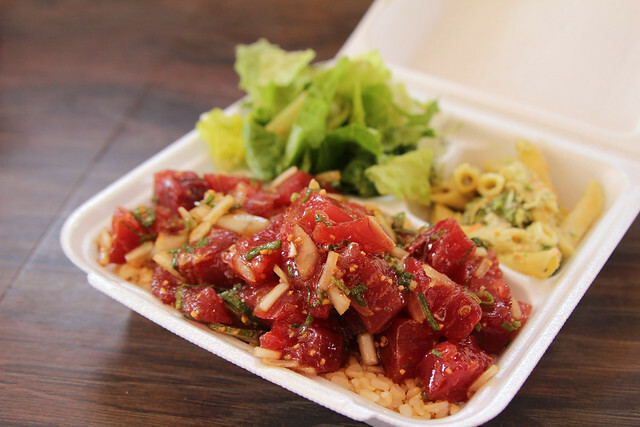 Pokē actually means to slice or cut in Hawaiian. Traditionally oily fish are used in particular the yellowfin tuna but it may also feature raw salmon or other seafood along with the essentials mentioned here. It is an interesting mix of cooked and raw. It’s both a comfort food and a healthy meal. An interpretation of the classic poke dish that is sure to replicate that authentic flavour of a Hawaiian classic appetiser. 1. Mix together all ingredients in a bowl except the tuna. 2. Pour mixture over the raw tuna. 3. Serve over a bed of rice or lettuce. Like a good piece of nigiri sushi rice complements raw tuna extremely well. To start some good white rice seasoned with rice vinegar and mixed with some seaweed if you like. It can be the regular white rice or some short grain sushi rice. 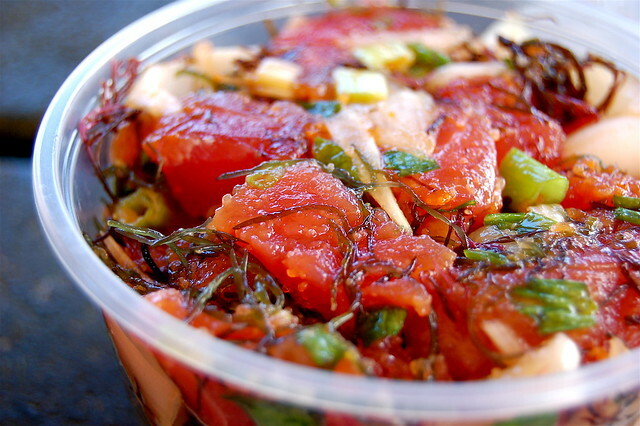 Ahi tuna (yellow fin tuna) is the most common choice used on the islands of Hawaii. Other tuna, salmon and different seafood can be used depending on the taste of the chef. What is crucial though is the fattiness of the fish. Fat gives more flavour and holds up really well to the other dominant ingredients in a good pokē. Traditionally the fish used was often the discarded parts chopped up into small pieces. The original recipes include a few ingredients and in general keep it clean and simple. Much the same as Ramen, the options for modifying this dish are endless. We feature some of the traditional essentials in our infographic but really experimentation can lead to really interesting results. A good soy sauce is fundamental to the pokē but everything else is up to debate. 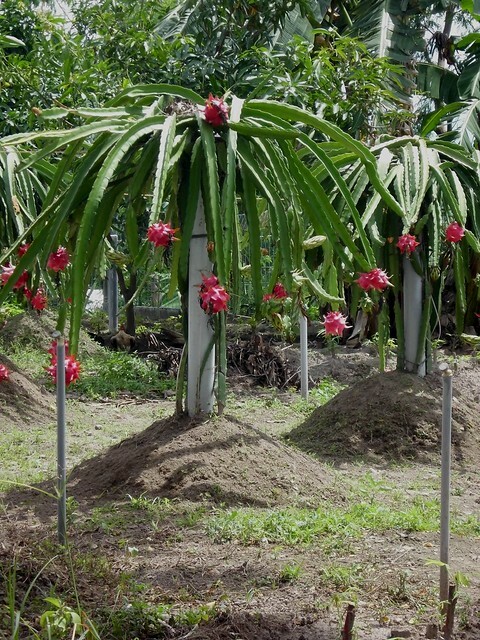 If you think it will work add it to your pokē. Pokē has grown in popularity because it is healthy and a great way to start a dinner. It is fresh, varied and exciting. Presentation is extremely important. The fresh red/pink colour of raw tuna should contrast with the other ingredients. The soy sauce and sesame oil creates a glossy luxury look to a very simple salad. Cuisitive has over 350 fruits and over 250 vegetables in its flavour profile collection . Among these are some truly extraordinary examples of the variety that exists. 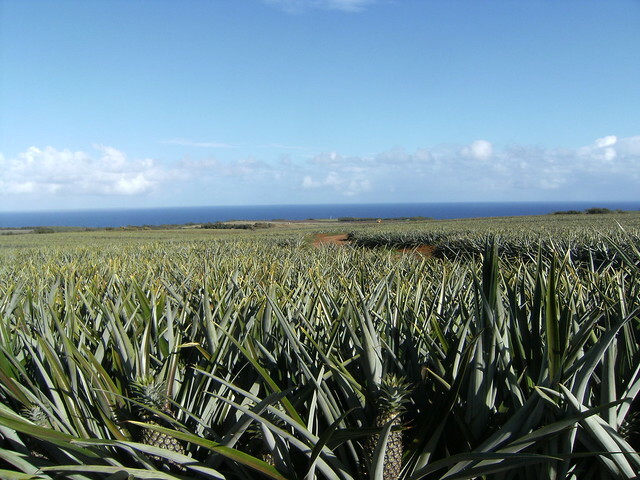 What might be exotic, bizarre or strange for someone is to another person a common and normal ingredient. 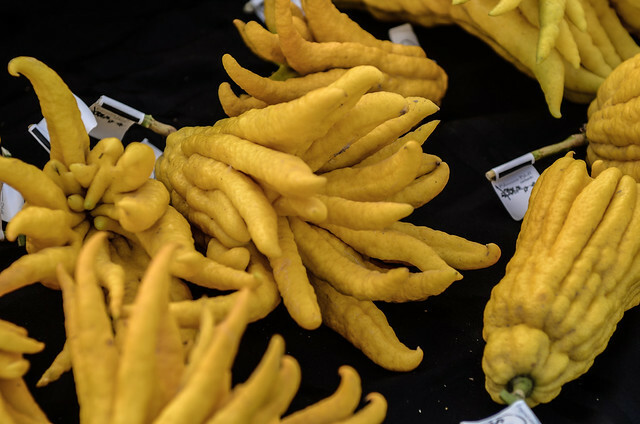 We have selected 20 from dozens of amazing fruits and vegetables. Add your suggestions for others at the bottom to add to our next edition. 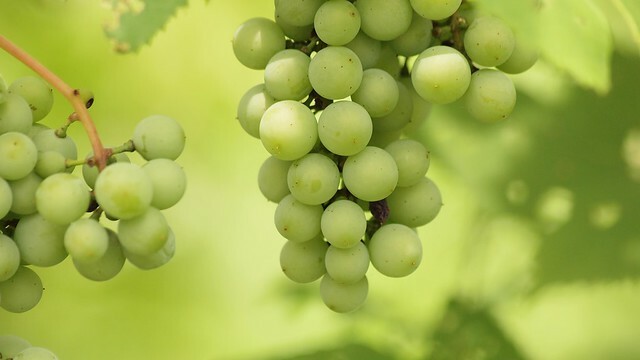 It is high in Vitamin C, refreshing, very juicy, but a bit acidic. 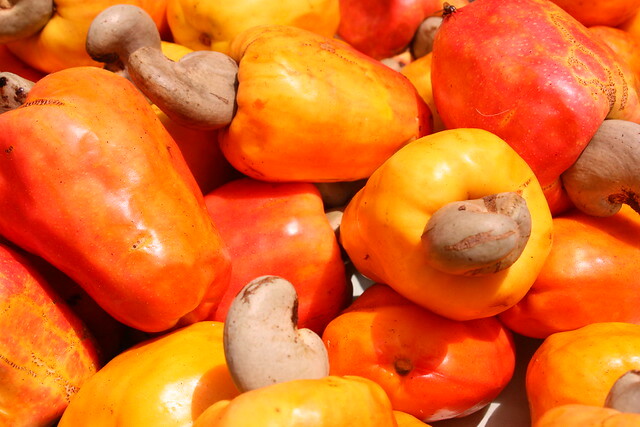 Oh and did you know thats actually a cashew nut attached to it. An orange-red condiment and food colouring is this fruits gift to gastronomy. 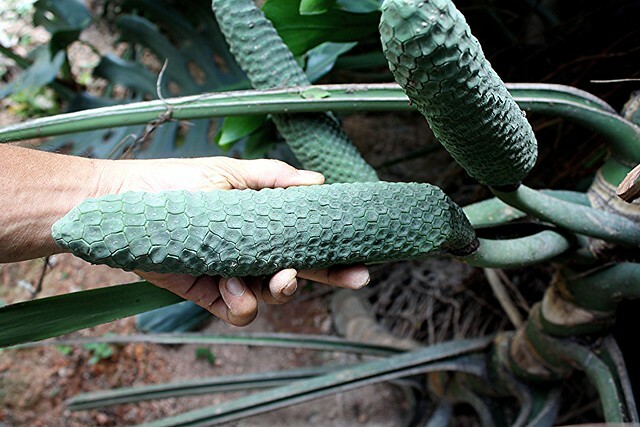 It is used in many cultures but especially in Latin America. 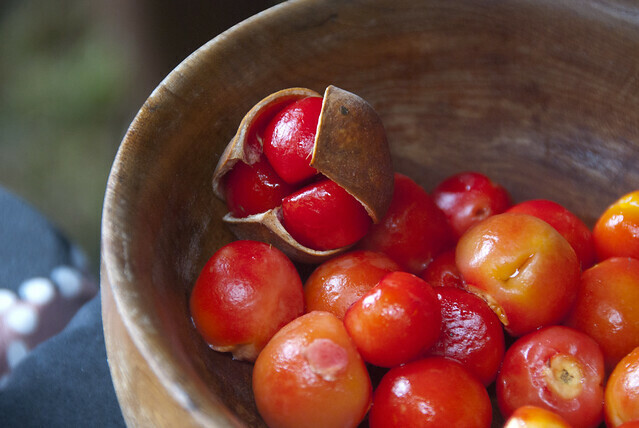 A mysterious and beautiful fruit native to the north of Japan. Have you ever seen anything like it? Unfortunately the flavour does not match its appearance so much. Also called the snake fruit which seems extremely appropriate. 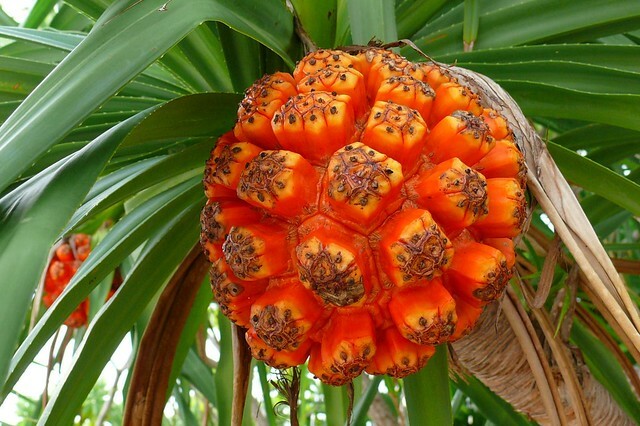 Actually a type of palm fruit that is enjoyed in parts of Latin America especially. 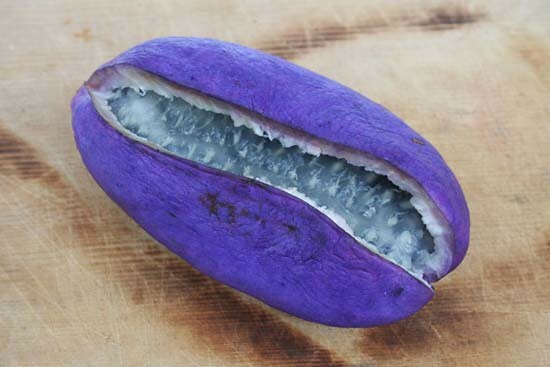 Probably the oddest fruit in the collection. 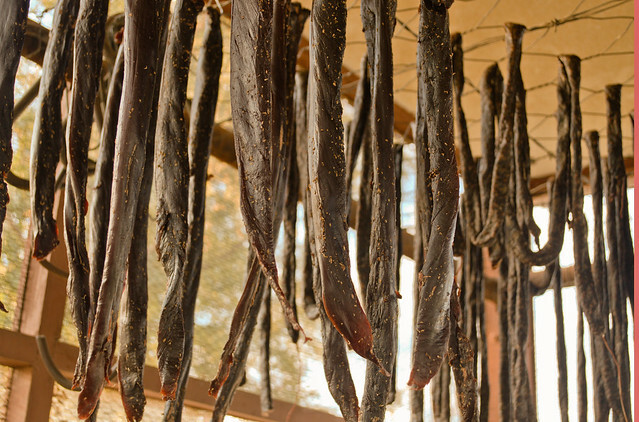 Not much good in the kitchen other than using its rind and for making jams or marmalades. 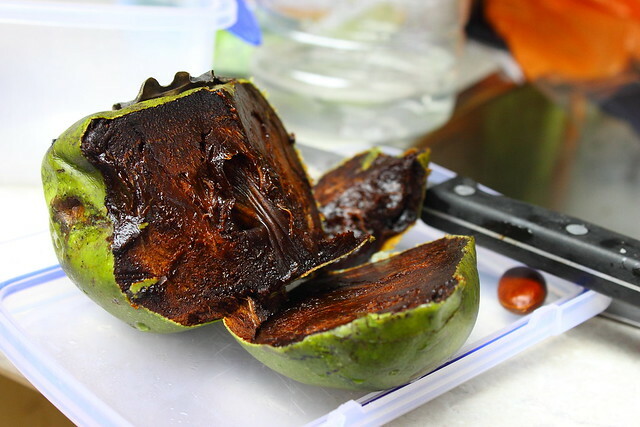 The chocolate pudding fruit that amazes everyone that tries it. 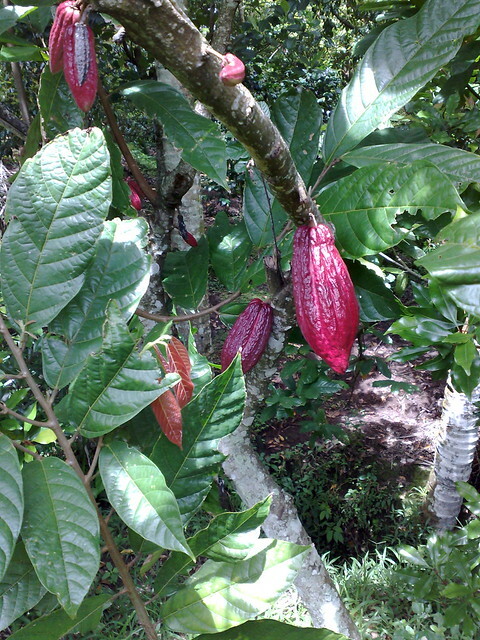 Its flavour profile and texture is even said to be reminiscent of chocolate. Not exactly but about as close as you are going to get from a fruit. It looks like an impenetrable flourescent spaceship but it does actually have some use. 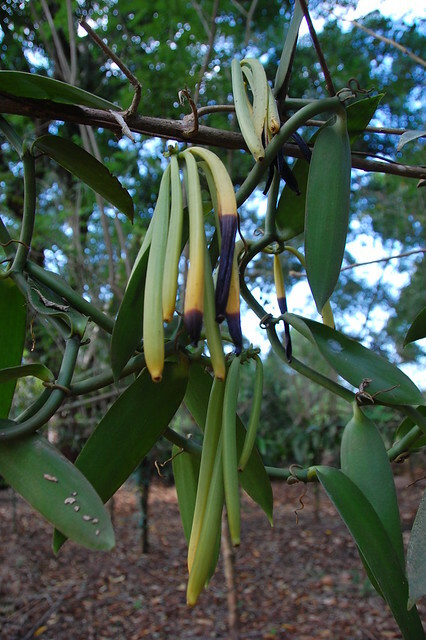 Its flesh interior is edible but involves some work to get to it. 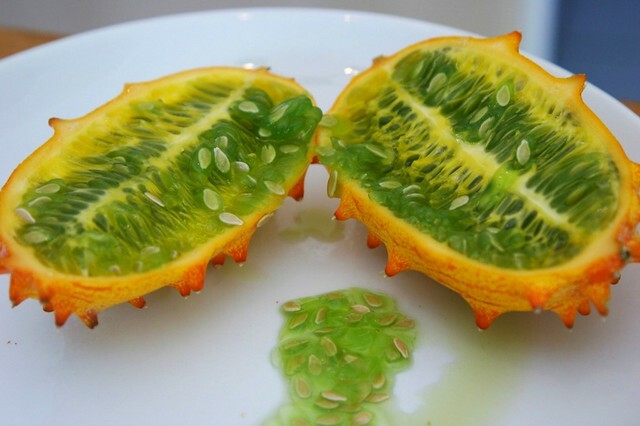 This fruit can truly be called exotic. At least for its amazing and shocking appearance. Flavour is not quite as interesting but definitely a point of conversation. Like fish eyes caught in a venus fly trap. Bizarre looking and seemingly without use. 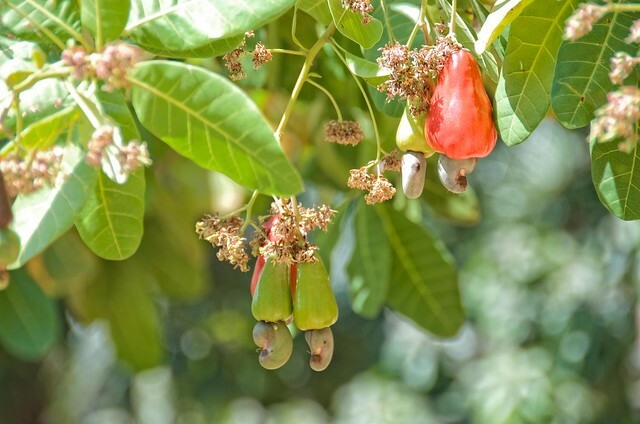 In fact ackee is half of Jamaica’s national dish (the other being saltfish). Creamy and egg like in flavour. 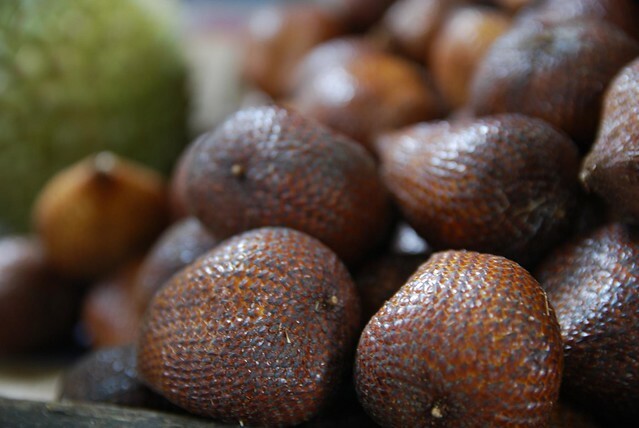 About the most well known exotic fruit and the worst kept secret. Everyone loves it for its fancy look. Yellow, white, pink and green. It really does come in all colours. 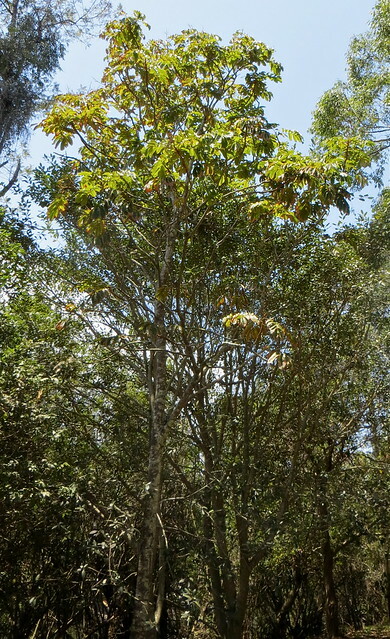 A ‘grape’ native to Brazil that grows on trees. Yes that is nearly right. 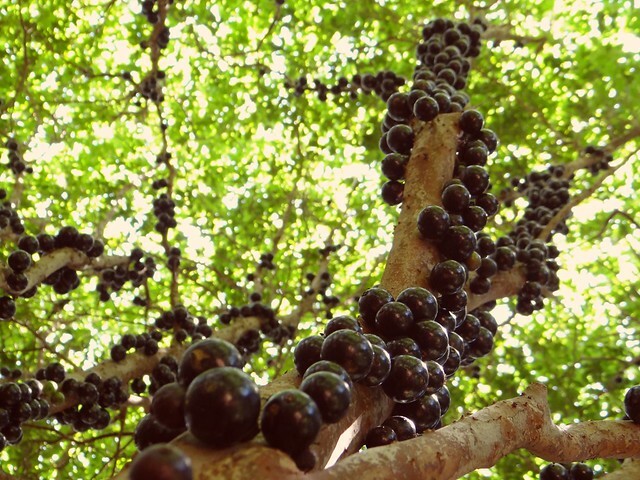 The jabuticaba actually has its fruit stuck to the trunk. 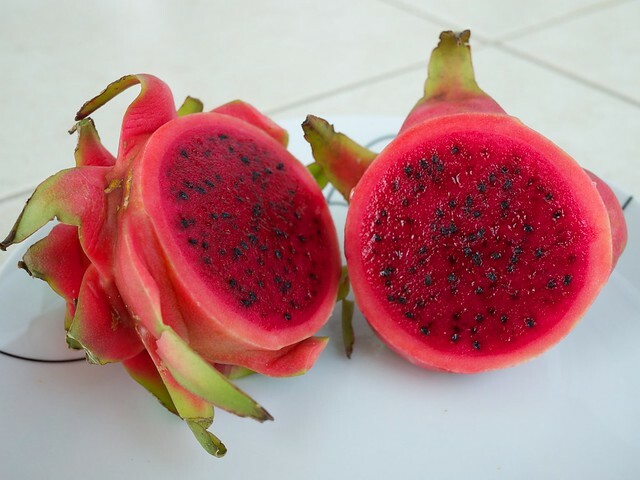 One of the most beautiful fruits you can find. 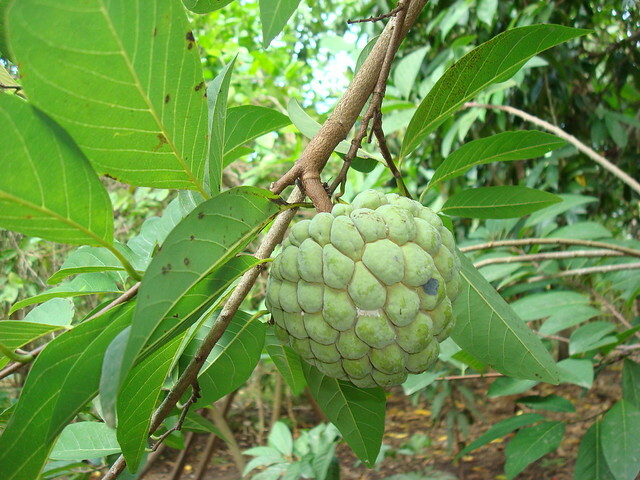 Part of the huge custard apple family, the chirimoya is not only attractive but delicious when ripe. 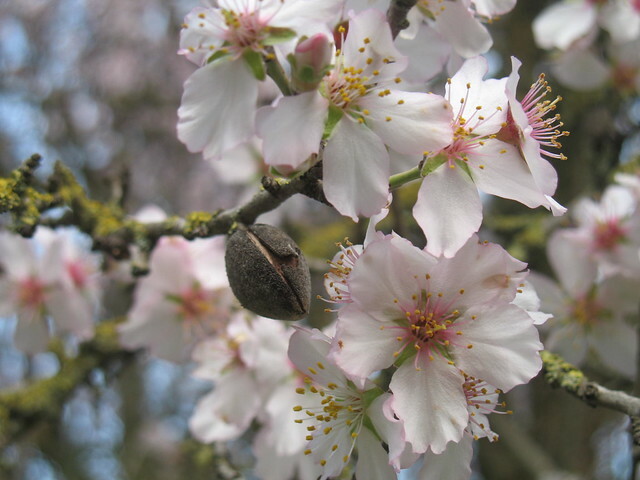 Its flavour profile is something like custard, ice cream, pear and apple mixed together. Try it and you will see. 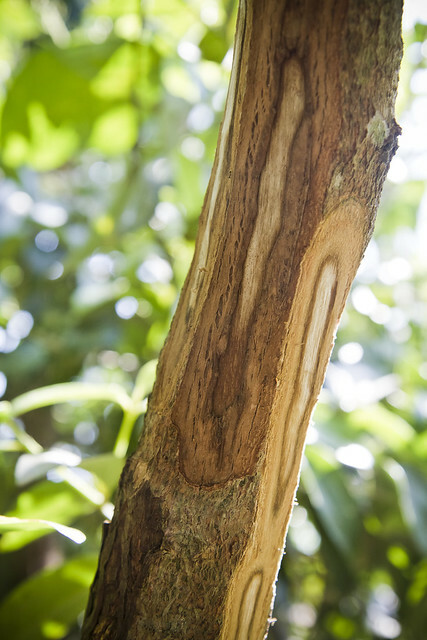 Honeycomb texture, elongated to the extreme. 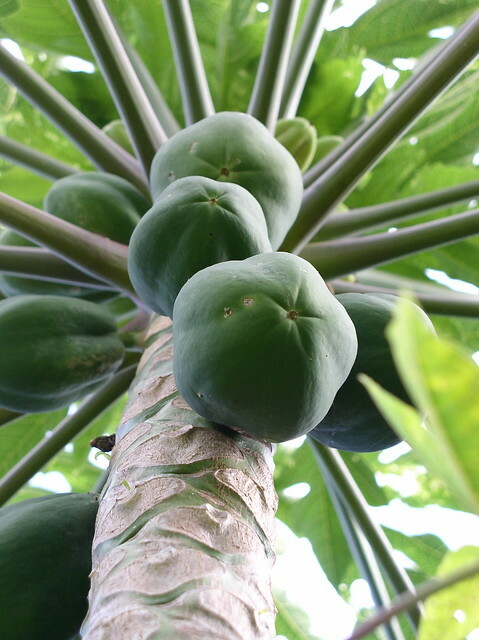 The monstera is actually edible with a flavour of banana mixed with pineapple. 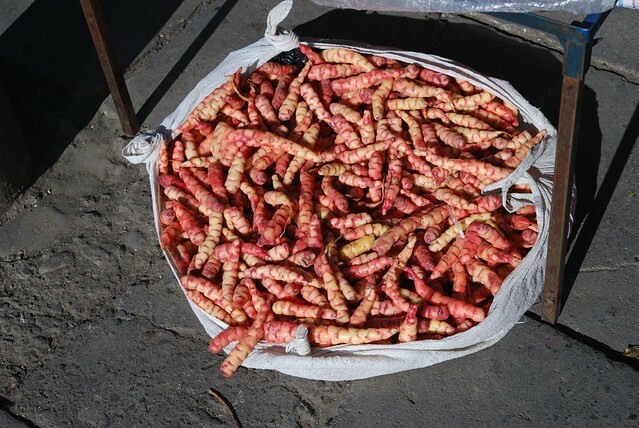 A root vegetable from the andes that look like giant caterpillar dipped in red dye. Crunchy, starchy and very much like potatoes. 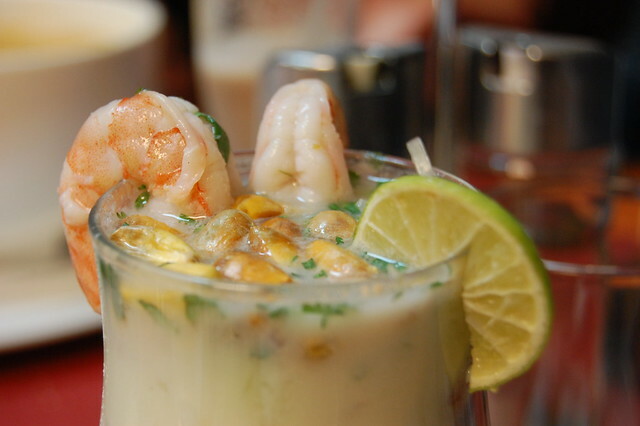 Really worth it to buy on your next trip to Peru. Black or white. Salsify comes in a variety of shades. 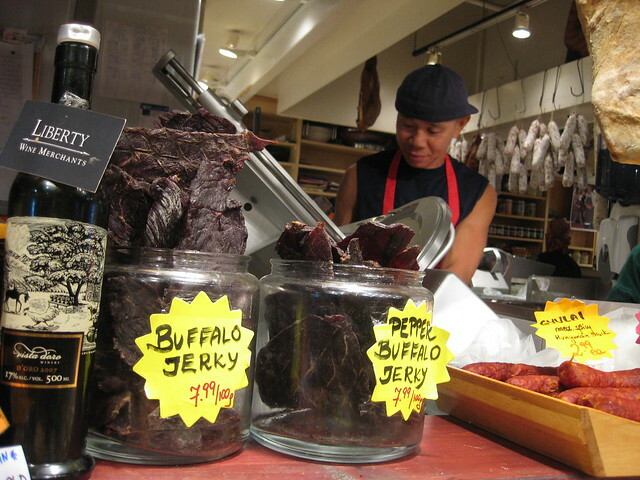 Exploded on the culinary food scene in recent years. Has a mild flavour similar to Artichoke. 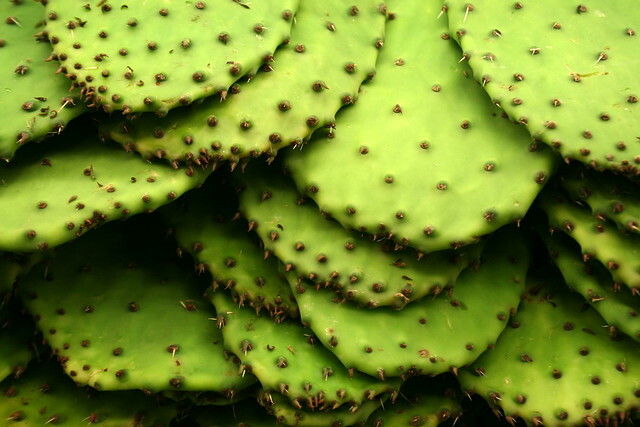 Yes they are the leaves of a cactus and people do actually eat them. Just remove the spines and you have a delicious vegetable to add to your meal. 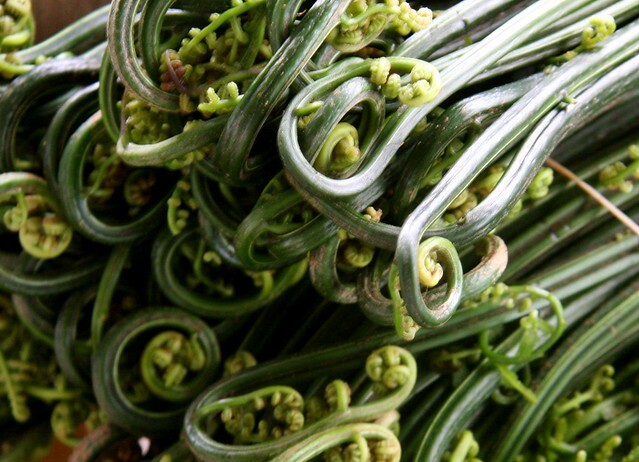 A sea vegetable that grows on coasts. Intertwined like millions of snakes they are actually abundant when you know what you are looking for. Vegetables that have the taste of the salty sea. Nutty and sweet (also called the Jerusalem artichoke). Quite ugly in appearance but really good to cook with. Self explanatory from the name. These beans are extremely long. 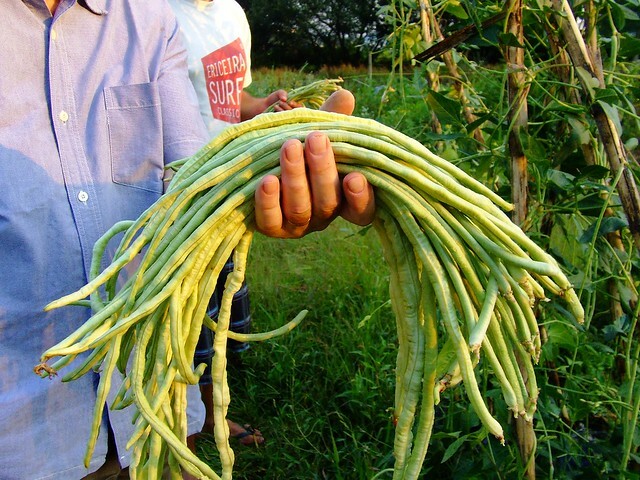 Similar to the regular podded beans you are used to but much much longer. A type of fern that intertwine themselves to form fancy balls. Used as a vegetable and a favourite amongst foragers. If you have other fruits and vegetables you think we should talk about that are equal to these 20 let us know in the comments and we will do another series. Knowing what a superfood actually means is subject to much debate. It can leave most people searching for healthy foods confused and skeptical. Despite this, superfoods did get their name for something. They are generally very beneficial and important additions to your diet. The Centers for Disease Control and Prevention (CDC) named the following 25 ingredients as superfoods.